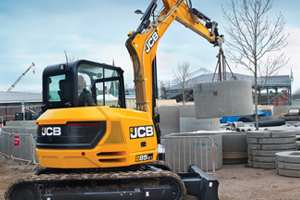 Efficient, productive, versatile – no wonder our JCB Backhoe Loader is Globally the best selling backhoe loader. 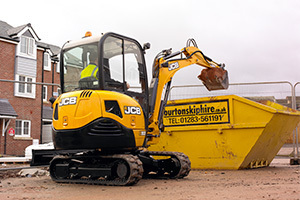 A JCB compact track loader is safe, economical and highly productive. 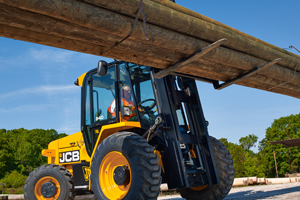 Safety is priority, which is why we designed our skid steer with a single boom and side entry. 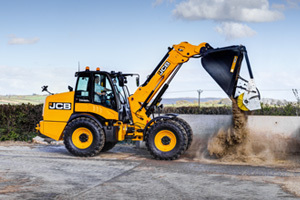 Productivity is built into every JCB machine, along with class-leading ease of maintenance, tough components and exceptional operator comfort. Four working modes mean you can tailor your excavator’s performance perfectly to any application in any environment. 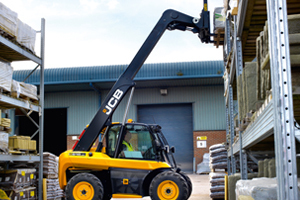 Teletruks boast superb reach, visibility and safety to conventional forklifts. Available as high lift models in diesel or LPG. 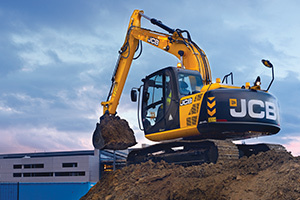 In CTS and ZTS models, the JCB mini excavator can work in the tightest spots. 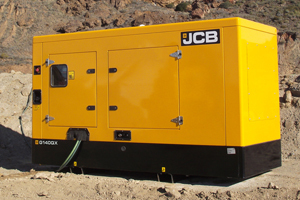 The models boast high power-to-weight ratio, class-leading comfort and controllability. 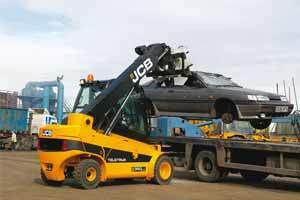 JCB rough terrain forklifts are designed to get results in any rehandling environment. Our three RTFLs have a host of mast heights and spec options to tailor the perfect machine for any task. 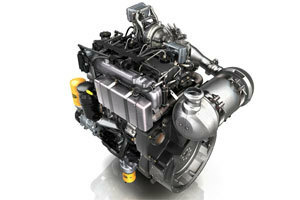 Engines are JCB EcoMAX, built for efficiency, power, durability and productivity. 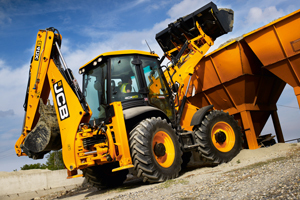 The JCB site dumpers are built to meet your exact needs: you’ll be able to tailor your perfect machine by selecting from a huge range of operating weights, tipping configurations, transmissions and more. 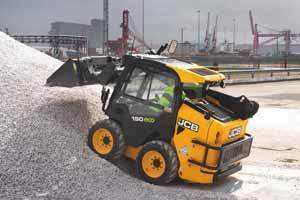 A JCB skid steer is safe, economical and productive. 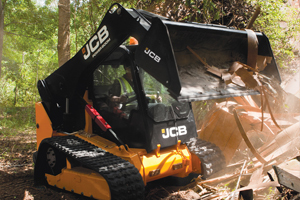 Safety is priority, which is why we designed our skid steer with side entry. 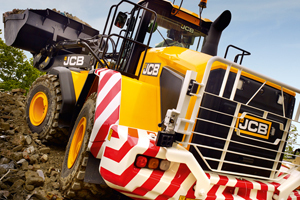 Strong, powerful, productive and tailorable, the JCB Defence range is ready and willing to serve. 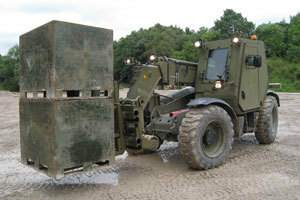 JCB military machines are designed to offer superb operator protection and can be modified in a plethora of ways. They’re fast, innovative and supremely versatile. 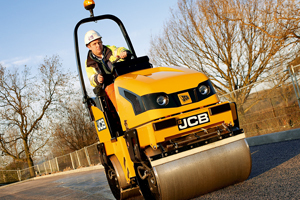 JCB telescopic wheel loaders provide incredibly versatile material handling packages. 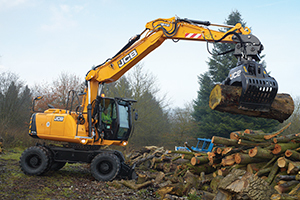 Productivity is built into every JCB tracked excavator, along with class-leading ease of maintenance, tough components and exceptional operator comfort. Four working modes mean you can tailor your 360 machine’s performance perfectly to any application in any environment. 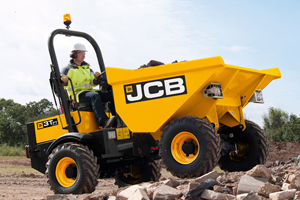 The JCB Wheel Loader is all about getting the job done as quickly, efficiently and reliably as possible.